India is a heaven for travelers. They have many colors to offer to the tourists. Right from the hillside of Shimla, to the Little Tibet in Mecleodganj, to the holy waters of Haridwar to the forts in Rajasthan. There are many tourist attractions on offer for one to discover. Regal India tours is known for organizing amazing India Tour packages that showcase India at its best. If you browse through Regal India Tours website, you will find various tour packages comprising of the – the Golden Triangle, Himalayas, Agra, Rajasthan, North India, Assam, Kerala and South India, Kashmir and so on. We are a reliable group that is known to offer economical and exciting tour packages to the travelers. Our tours encompass the true essence of India and showcase the highlights of the country at its best. -	Offering a 24x 7 helpline number for the guests. 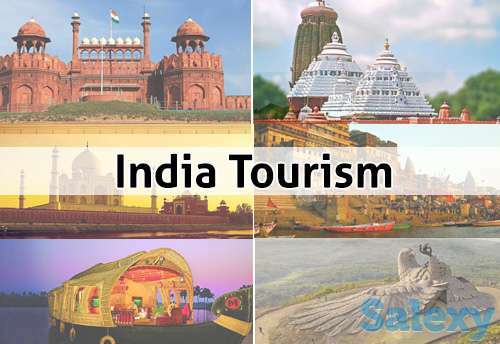 These factors have made Regal India Tour emerge as a pioneer in the field of tourism and travel.